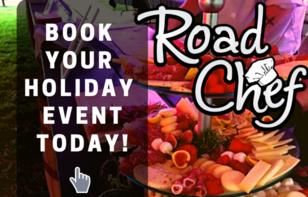 Whether it’s a customer appreciation day, employee party, or vendor show, Road Chef brings the element of fresh on-site catering to the occasion. Contact our event coordinator today to book your company’s event. Simply fill out the form below, and we will begin creating your custom quote. Road Chef offers an on-site experience that is second-to-none. With our top-of-the-line custom event kitchen, we are able to provide you with a service that outshines the rest. Our safety features go beyond expectations and are far more advanced than any other mobile kitchen in the Windsor-Essex region. Most importantly, with this mobile kitchen we are able to supply fresh menu choices while delivering total customer satisfaction. Operating in a fully equipped on-site kitchen allows us to prepare food fresh and on demand. 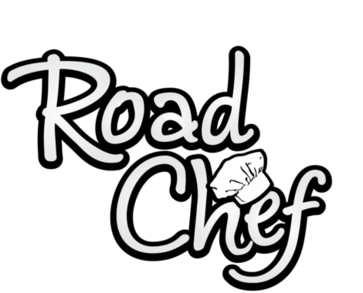 FOR A FASTER REPLY, EMAIL INFO@ROADCHEF.CA DIRECT!